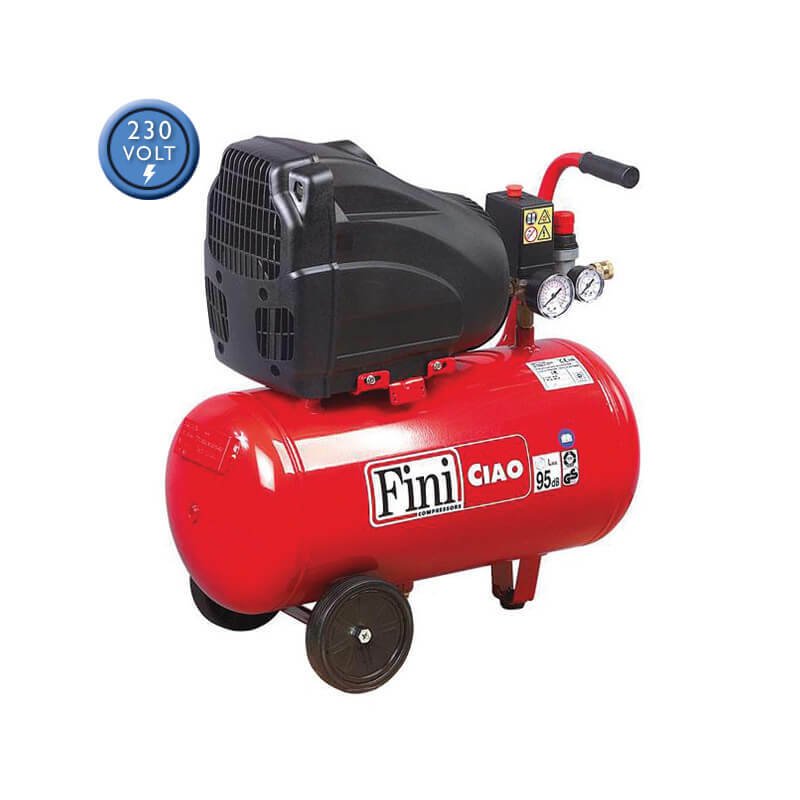 The Fini Ciao 25 litre Oil-Free air compressor is ideal for home, DIY and hobby use. 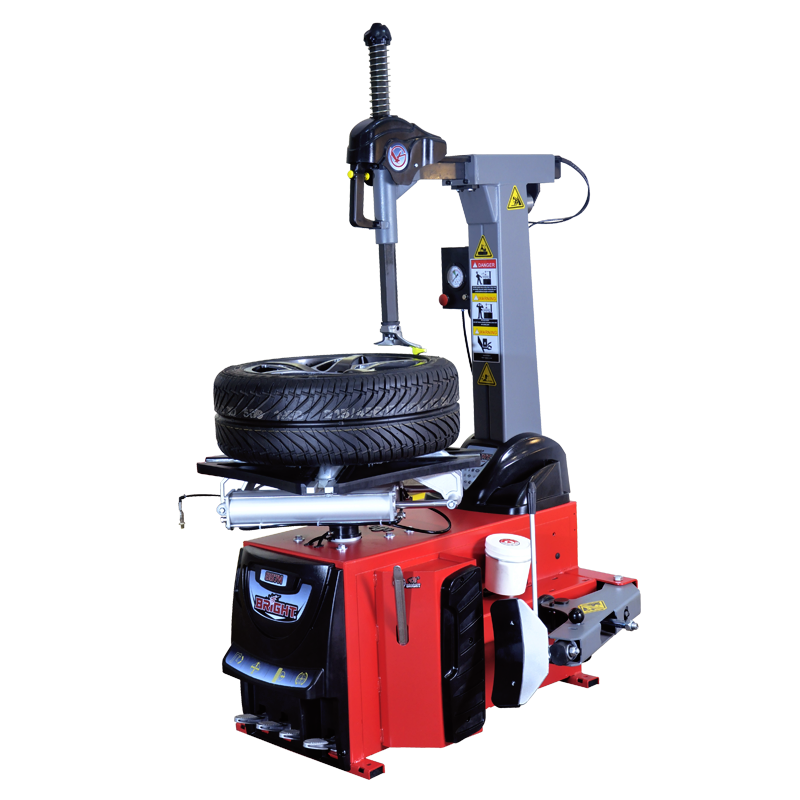 Supplying oil-free air for spray painting, tyre inflation, blow guns cleaning and small air tools. 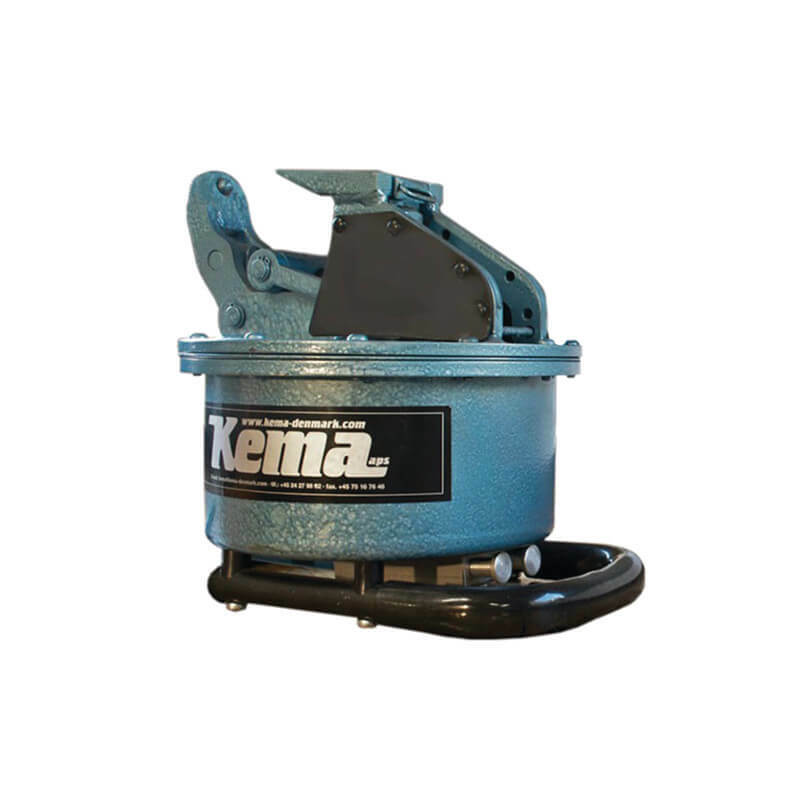 Its automatic Stop/Start pressure switch saves on power consumption by only running when in use. 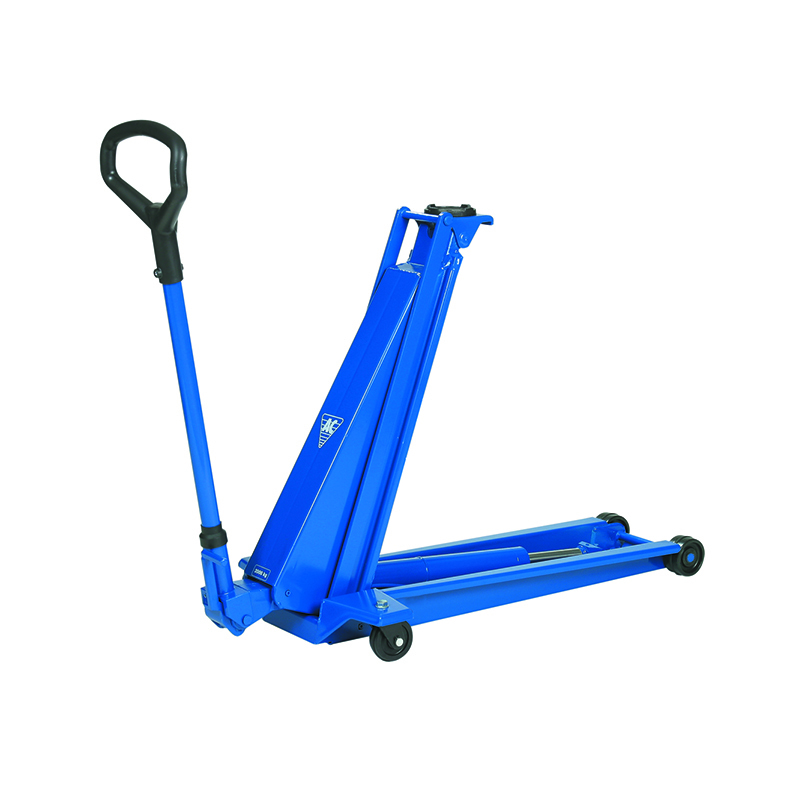 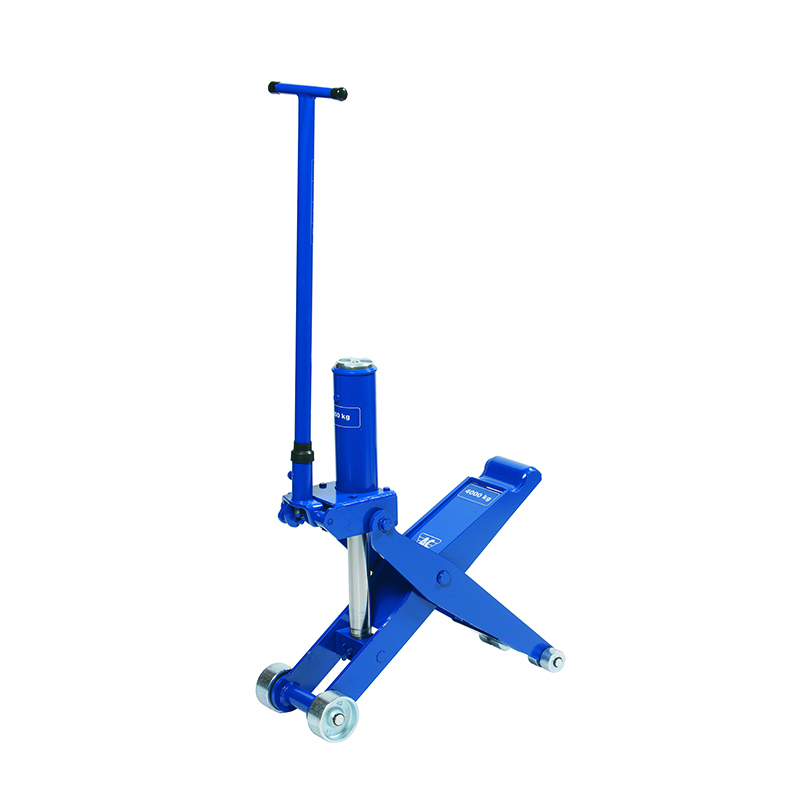 This unit offers a portable, safe and reliable solution with very low maintenance costs.